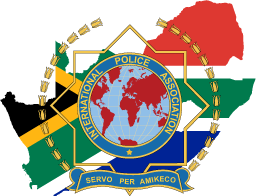 The First Edition of the IPA South Africa National Newsletter for 2018 is now available for download. Online version will be available soon. Article Posted On: Fri, 9th Feb 2018.